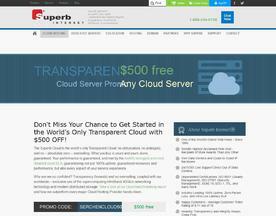 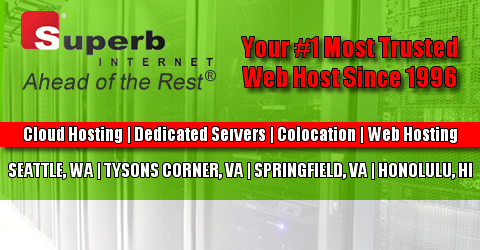 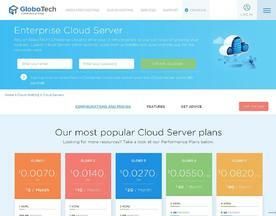 Cloud Hosting is a collection of services that rival the older forms of Web Hosting. 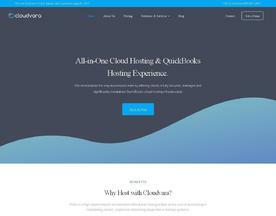 What differentiates Cloud Hosting from the more traditional web hosting services available is that the resources and assets that are needed for your site to function correctly are located on multiple servers. 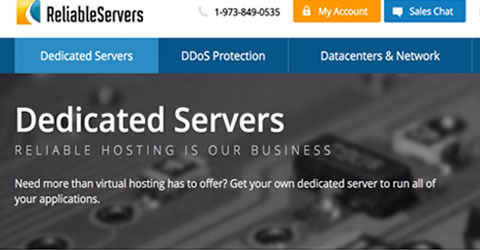 This means that should one server fail, your site will have a reduced risk of downtime thanks to other servers or ‘clusters’ that will replace the malfunctioning server. 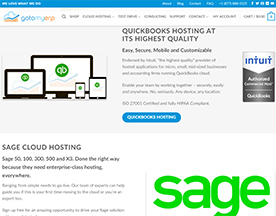 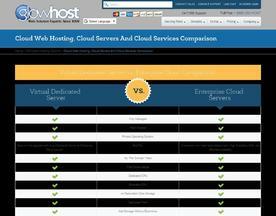 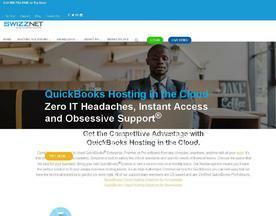 If you’re looking for more Cloud Hosting, check out our Cloud Web Hosting or Cloud Server categories.